I always enjoy the week leading up to a major holiday because I love our big family gatherings, but also because my four year-old gets so excited she practically explodes. This week she asked if it was Easter yet no less than three dozen times, and has been saying "Happy Easter!" to anyone who will listen (she's the sweetest). I can't until Sunday morning when I can tell her it is finally Easter. I hope your weekend is beautiful. Happy Easter, and God bless! The phenomenally beautiful Jourdan Dunn for Maybelline. 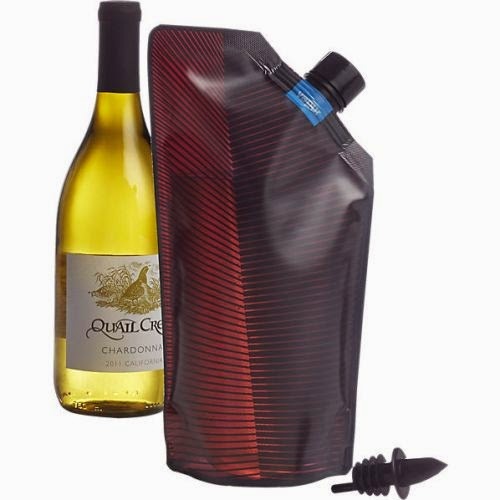 A brilliant way to tote wine to the park or beach. 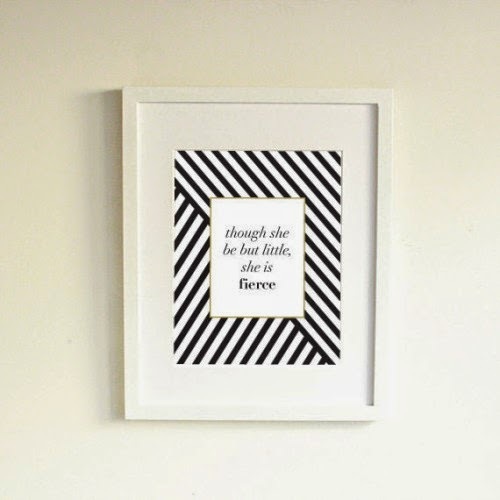 This print that I want to get for each of my daughters' rooms. 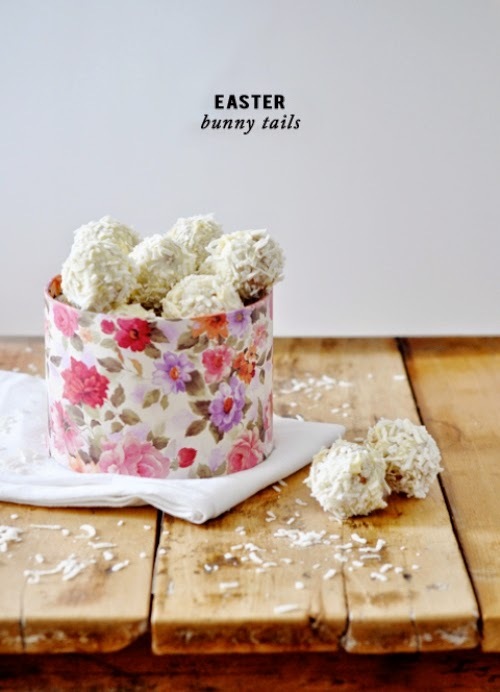 Easter bunny tails, or coconut donut holes, whichever you prefer. Hope you have a fantastic Easter! Thanks, Lori! I hope yours was beautiful as well.